You found us, didn’t you? Don’t let potential customers pass you by! Move up in search rankings with SEO services from Coastal Marketing Strategies. Organic search engine rankings is the best way to increase your business revenue because it targets customers who are ready to purchase. 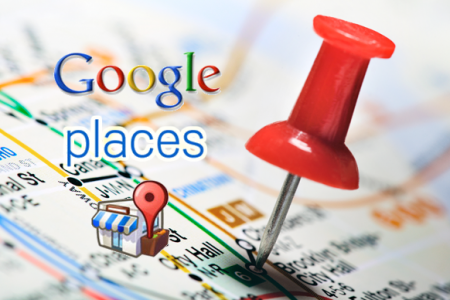 Your potential customers are searching Google right now for services you provide. Organic Google rankings have the best new customer conversion rates. Having your website ranked #1 in Google will give your the edge over your competitor. Don’t let your online presence hold your business back. 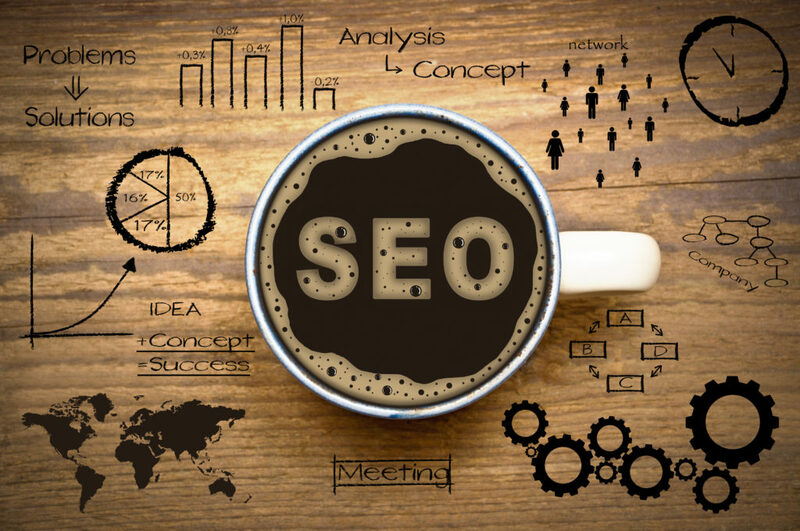 Get Started With A Charleston SEO Expert Today! Why Is SEO In Charleston So Important? Making your business easy to found on the internet is no longer just an option or something you can put off. If your website does not rank high for your targeted customers, your have little chance of being successful online. Today, the internet has replaced the phone book! When was the last time you even opened the “yellow pages”? 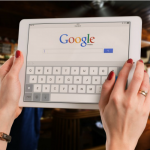 The majority of potential customers start every purchase with some sort of internet search. You have to position yourself to be in front of these customers when they are ready to buy the things your sell or the services your offer. It’s not luck or magic that gets you high in search results, it is knowing the formula that Google and Bing use to rank website. That is where we come in! Simply put, we love what we do, we do it well and we’re local! Working exclusively with local business’ allows us to build strong relationships with our clients. When you’re searching for an Search Engine Optimization agency, you want an agency you can hold accountable. Our clients love the fact that they can meet with us and discuss their marketing needs with a real person. 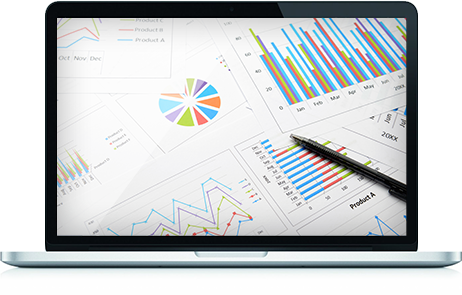 Our knowledge is another area that sets us apart from other local SEO companies. Just throwing the keyword “Charlseston” into a website is not SEO! To target a geographic market, your website content has to be thoughtfully laid out, well written, and most important, researched. Trying to get business in Mount Pleasant? Well that is a whole other set of words. Are you trying to get more landscape customers in Ion? Are you targeting James Island residents? Charleston and the surrounding area presents a challenge to the old way of doing SEO. You can no longer just list 100 cities on the bottom of a webpage and expect to get found online. In fact, with the recent Google algorithm updates, that actually can harm your web rankings. 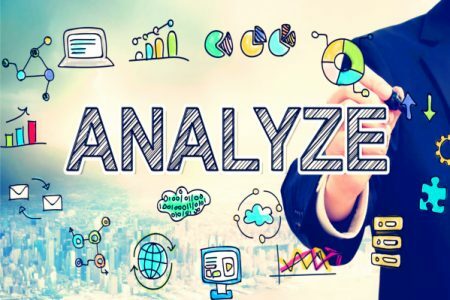 We pride ourselves on being ahead of the curve when it comes to search engine optimization methods and new techniques. It’s our focus! We were not a printer who started doing websites or a traditional marketing company who builds website as an after thought. We live, breath, and experience SEO based web design on a daily basis. Goggle and Bing have over 200 signals they use to rank website and add more all the time. Having the right keywords is only part of the equation. How fast your website loads, your navigation layout, and the relevance & recency of your content all play huge roles in how Google and Bing look at your website. Today, Google boarders on artificial intelligence and it can tell very quickly if your website is trying to “game” the system, has alternative intentions, or is purposely misleading. Many website owners are unaware that there site may be under a Google penalty. Have you noticed a recent drop in traffic or loss of page ranking? Your pages could be marked as spam by Google an you may not even know it. Have you done a site audit recently? Having a website that is mobile friendly, one that works across multiple devices such as tablets, ipad, smartphones, and laptops is another area that can make or brake your search engine optimization efforts. Over half of all internet searches begin on a mobile device. If your website is not mobile ready, Google will not return it is a search result page. Let us craft an SEO Plan that fits your needs and objectives. Run of the mill SEO tactics are no longer enough to keep your website on the front page of search results in a sea of competition. On top of that, methods and techniques used last year may be frowned upon by Google now and actually cause a penalty to be put on your site. Getting your Charleston area business ranking well and the traffic it deserves requires dedication, expertise, and experience. The beauty of SEO is its ability to bring new clients to you. We study your target audience or help you find one to craft the most effective Charleston SEO campaign. After all, we aren’t new to this. We know our stuff, that’s how we became a top SEO company in South Carolina. Each Charleston SEO campaign is crafted exclusively to your target audience focusing on your business goals and your clients needs. 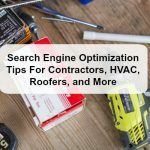 For example, when we are working on a project for a Painting Contractor that involves SEO in Charleston then that strategies and particulars of the project would be different than if working with an Solar Company in Columbia. SEO technical jargon can get complicated, and messy, which is why we leave all that in our office. By creating a strategy with you, not at you, we assure you see the results your company wants-without all that tech talk. By now you know how competitive it is on the internet and how hard it is to get your website ranked without performing some sort of search engine optimization. 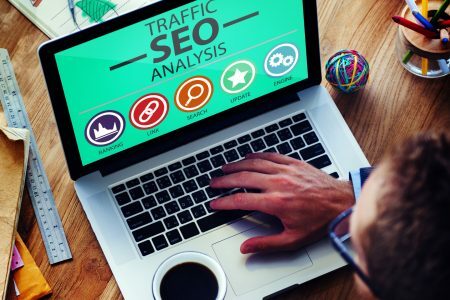 SEO is not an easy topic to explain quickly, but lets look at some of the key components involved in getting your website found. 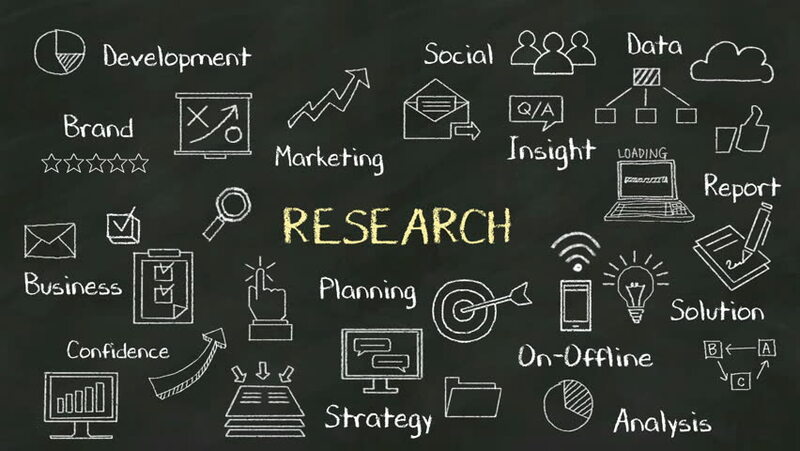 The first step in any sort of effort to optimize your website for search engines begins with content and keyword research. Remember, a large part of on-page seo involves creating content that matches a searchers intent. In simple terms, this means you have the information people are searching Google & Bing for. Your goal is to answer a question, fill a need, and provide valuable, relevant information. Having all your pages 100% complete, using Title Tags, filling in page descriptions, and making sure you write deep content will lay a good foundation towards getting your Charleston business in front of the right people. If you are offering multiple services, each service should have it’s own page. If you serve several geographic locations, each location should also have it’s own page or pages. Getting found online has a lot to do with location, so making sure your website gives off signals to the search engines letting them know you serve a specific area is important. Using localized content and keywords will help in this greatly. One mistake many make when trying to do SEO is over-optimizing and stuffing to many keywords onto one page. Today, Google and Bing can tell when someone is just trying to “game the system” or actually has worthwhile content. You see this very often when keywords or long tail search phrases are stuffed onto a page or do not flow naturally when reading. This sends a bad signal to the search engines. A great resource to learn more about SEO is Neil Patel. His article on some of the basics of understanding SEO is worth reading. If your on this site, chances are you do not have the time to do SEO for your Charleston business, but are research SEO Firms, etc. We like our clients to be educated and know our process. 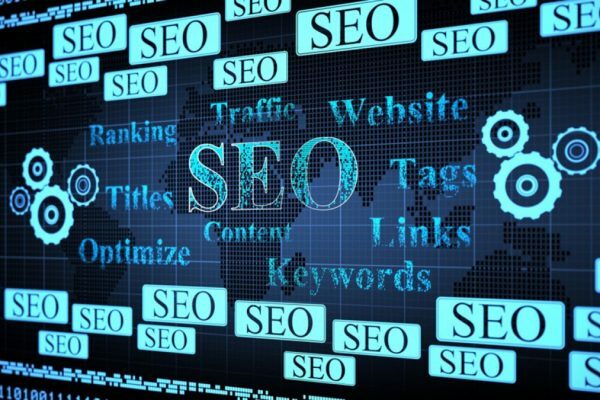 Neil’s article SEO Basics will help shed some additional light on this topic. In this section I want to touch on Blogging. This is a vital area that is often overlooked with small to medium sized businesses. 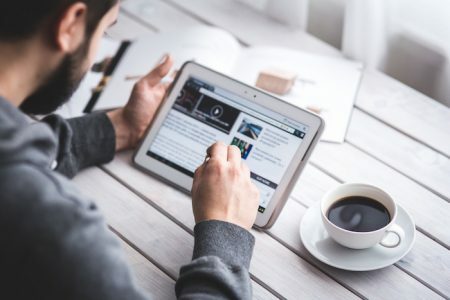 There are several reasons Blogging are important, but top of the list is the ability to keep producing recent and relevant content that builds upon your website. This aides in building website authority with Google and Bing. How your website performs is just as important as the content that is on it. Page loading speeds, security certificates, spam prevention, image optimization, website code, database functions, and hosting are just a few items that all work together to make your website run smoothly. Usability and user experience are key ranking factors when it comes to search engine optimization. The search engines want to know your website is safe from malware, secure to use a credit card on, and has not been hacked leaving visitors vulnerable to attack and a virus. Have you ever been searching Google only to see a little note that says, “This Site May be Hacked”? This notice is put in search results bu Google, do you think anybody is going to click on that link? Of course not. 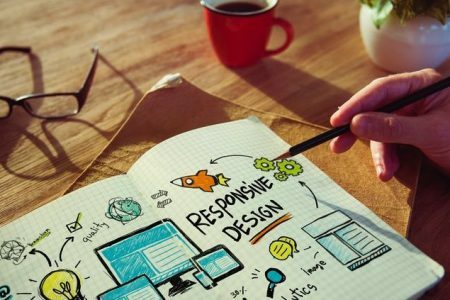 Our background is not only in web design, but full fledged search engine optimization, so we truly understand the relationship between great design, function, and ascetics along with the mechanical aspect of a website. Call us artistic techies! 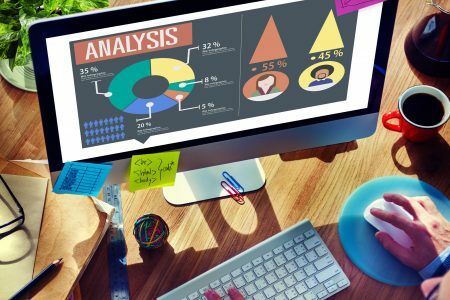 Our friend Cliff from Hire A Wiz recently wrote a great article that is all about the many different ways we optimize your website for performance. If you have a minute, it is a great Blog Post to look over and see all the factors that go into making sure your site is secure and loads fast. You can read it here; 99 Ways To Optimize A WordPress Website. There are many debates as to the level a businesses social media profiles will boost your search engine rankings. However, one thing is for sure, they make a difference! We may not know the exact Google algorithm, but there has been enough studies and testing to tell us your business better be on Facebook. If having a full and functional social medias presence evens gains us a slight edge, that alone makes it worth the time. We know that Google uses the social media accounts of a business to judge its authority, relevance, and credibility online. More often than not these additional accounts also give your clients another option to engage you, leave feedback, post a review, and even contact your. Always remember there is a segment of our population that never leaves the ecosystem of an app on their mobile device. Just like having content on your site that clients are looking for, you need to be where your clients spend their time and easily accessible. No Charleston SEO campaign would be complete if we overlooked the value of social media. It’s also one of the easiest ways to drive targeted traffic to your website. 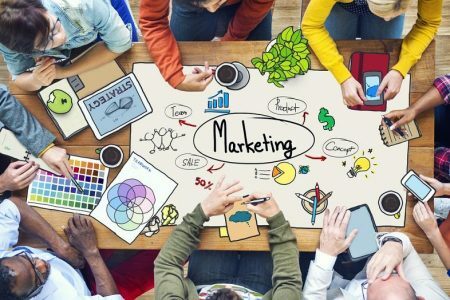 Facebook and Twitter offer countless ways to focus on certain users and create your own custom audience based on location, age, interest, and even education and income levels. Not many advertising avenues offer that much of a directed focus for the delivery of ads. In addition to targeting, simple Facebook ads that bring traffic to your website can help gain a rankings boost which can help brand new websites get a foothold. 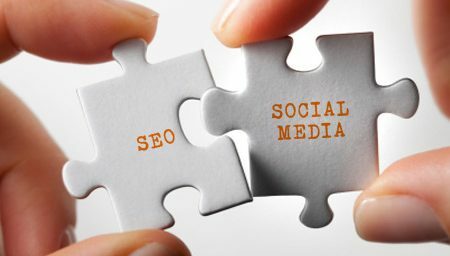 Over at KissMetrics, they recently wrote an awesome BLOG Post about SEO and Social Media. 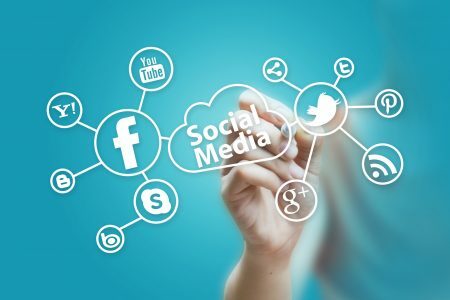 You can read the blog here and see why any type of Charleston SEO is incomplete without utilizing social media profiles. The article can be found here: Social Media And SEO Influence. 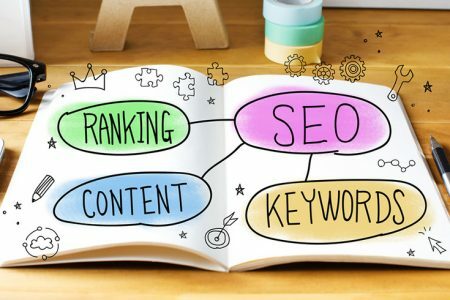 This is another overlooked area of SEO, not because it’s not important, but because it’s probably the hardest and most lackluster of all the SEO tactics. When other sites with a higher domain authority links back to your site, it helps your SEO efforts and can raise your rank authority. How do you get links your ask? One of the best ways is to create something worthy for someone to link too! 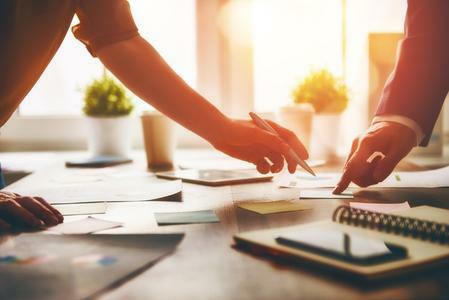 You may start to see a pattern here, how each part of SEO builds upon a previous step or needs to be done in conjunction with a different aspect. Here, content creation will allow you to build something other website can link to. You can’t always supply every bit of information, so it’s beneficial to find who is the expert to use as a reference. 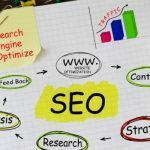 That is one reason why I am linking throughout my own article on Charlesto SEO, to show examples and give a deeper background of some of the SEO steps we are discussing here. Before we go further, take a minute to get a handle on why Domain Authority is so important. Over at the Moz Blog, they took the time to write out a very helpful Blog Post that will get your feet wet in raising your Charleston based website higher domain authority. The post is here: Moz- Understanding Domain Authority. If the thought of writing 2,000 or more words and then getting other industry experts to link to you sounds daunting, let’s look at some other important links that are more easily attainable. These second tier links are called directory listing or citations. These are the listing that appear on Yelp, Yellowpages, Local.com, Google Business, Bing For Business, and many others. One way your SEO can falter is by not spending the time or hiring someone to clean up your directory listings. If you name and contact info is not uniform across the internet, you can send bad ranking signals to the search engines and in a sense compete against yourself. On top of this, you may confuse potential customers when searching for you, have the wrong driving directions in Apple Maps, or worse yet, old phone numbers or outdated locations can downright cause your to lose sales and clients. 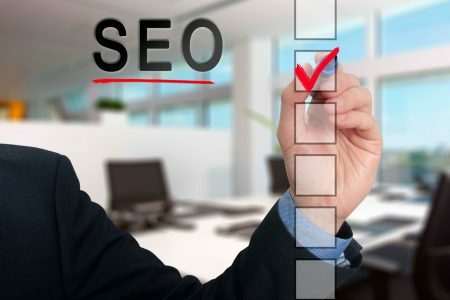 If You Need Reliable And Proven SEO In Charleston, Then We Can Help!